Effective contract management isn't difficult, it just takes discipline. Diligent contract management will ensure maximum value from your outsourced relationship. 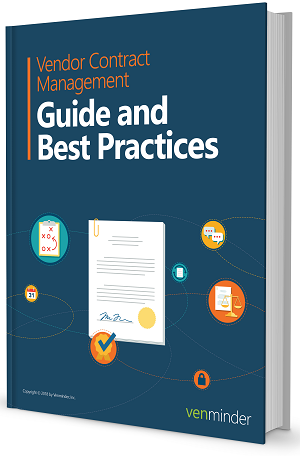 We see thousands of vendor contracts come across our desk, so we thought we'd create a how-to guide complete with industry best practices you should follow.